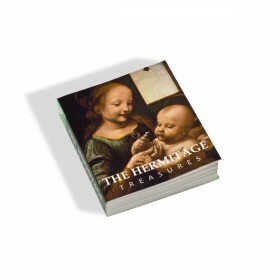 The Hermitage offers a wide variety of books representing virtually all collections of the Museum, as well as current and previous exhibitions. Whether you are an art lover or artistic professional, these high quality representations enable you to experience the masterpieces of the Hermitage. "The Hermitage. Flowers and Birds"
"The Hermitage: Netherlandish, Flemish and Dutch Painting"
"The Hermitage Collections. 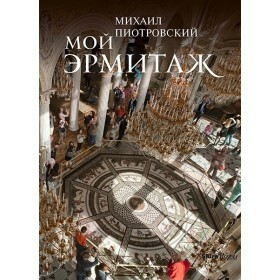 Treasures of World Art"
"The Hermitage: The History of the Buildings and Halls"